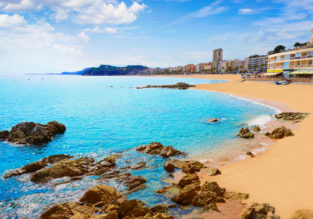 4-night B&B stay at beachfront hotel on Italian Adriatic coast + cheap flights from Germany for just €96! 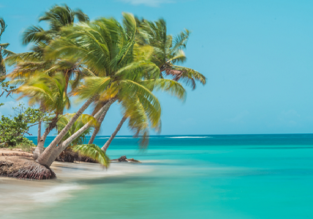 Are you up for a sunny break in Italy? 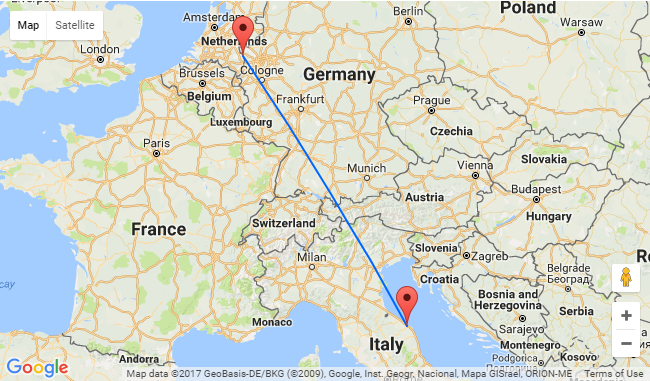 Book flights from Dusseldorf Weeze to Ancona and 4-night stay in very well reviewed hotel for only €96 per person (on two adults basis)! Italy can praise the highest amount of artistic evidences and historic monuments around the world and for this reason is the perfect destination for every kind of tourist! To find out more about Senigallia an the Adriatic Coast go to Lonely Planet online shop >>. 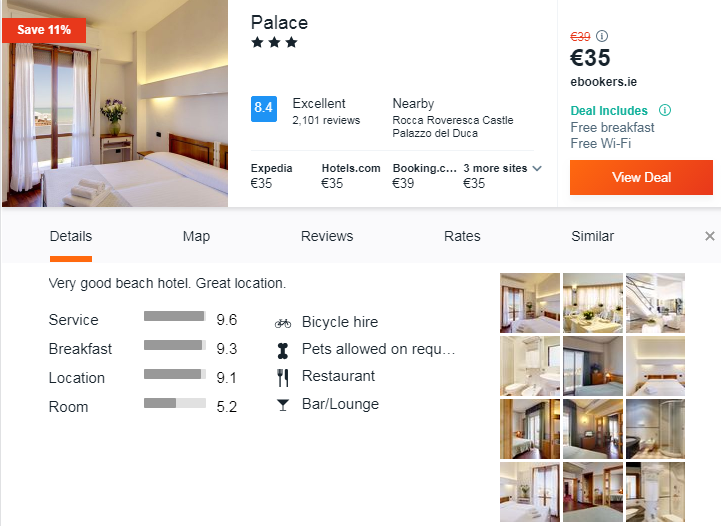 We picked for you the Hotel Palace, with very good reviews. This property is 1 minute walk from the beach and 5 from the historic centre of Senigallia. 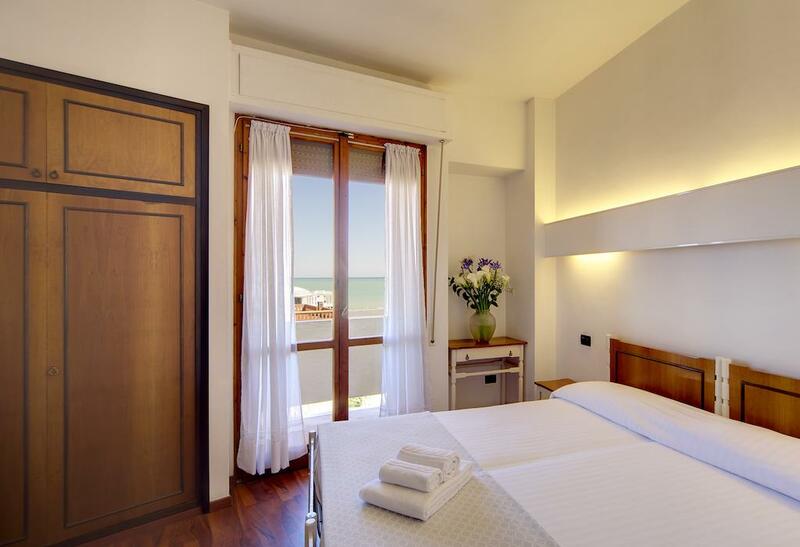 It offers free Wi-Fi, a panoramic restaurant, and air-conditioned rooms with Mediaset Premium channels. 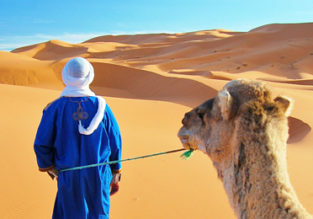 You’ll be staying at Hotel Palace so follow our links and book your vacation! 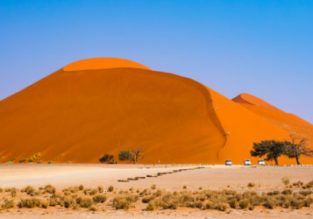 Cheap flights from Prague, Frankfurt or Ljubljana to Windhoek or Walvis Bay, Namibia from only €369!